Digital technologies are making energy systems around the world more integrated, intelligent, responsive, reliable and sustainable. 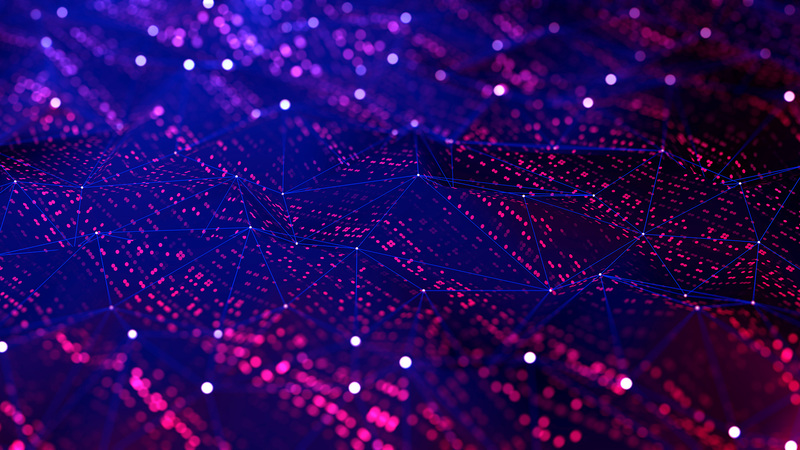 The current advances in data, analytics and connectivity are enabling a range of new digital applications such as smart appliances and shared mobility. Like any new technology digitisation of energy system brings in its own opportunities and risks. Digitisation promises a more flexible, responsive, resilient and efficient energy system. Digitisation introduces security and privacy risks. Digitisation allows better integration of newer, cleaner and greener energy generation solutions. Digitisation is changing the energy markets and disrupts the current businesses. Digitisation will improve data accuracy for businesses and stakeholders and policymakers. Digitisation cost is often a barrier for widespread implementation. Internet usage is growing at an exponential rate. The global population is becoming more connected now than ever before and this trend is continuing. Over 3.5 billion people, or nearly half the global population, now use the internet – up from only 500 million in 2001. Approximately 54% of households now have internet at home. There are now more mobile phone subscriptions (7.7 billion) than people in the world. In the last five years, global mobile broadband subscriptions increased threefold and surpassed 4 billion active subscriptions in 2017. The number of people accessing the internet is increasing much faster than the number of people accessing energy. However, the number of people who will be connected is capped by the number with access to energy. For the first time in history, the number of people without electricity has reduced below 1 billion. Many devices even the mundane home appliances, watches, and cars are being connected to the “Internet of Things” (IoT). This enables provision of many services such as personal healthcare, smart electricity grids, surveillance, home automation and intelligent transport. The number of connected IoT devices is forecast to grow from 8.4 billion in 2017 to over 20 billion by 2020. The impact of these transformative digital advancements and their rapid adoption across the energy landscape raise the fundamental question of how these changes will impact on the new era of energy. With the dawn of the new energy era, the energy markets are changing. Decentralisation, decarbonisation and digitalisation are forcing changes in energy markets at an unprecedented rate. How do you think the energy market will change and the energy market of the future will look like?